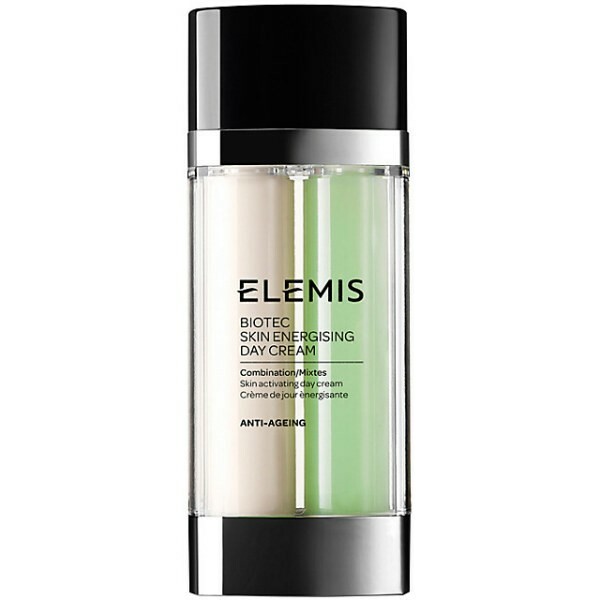 This day cream for combination skin harnesses the patent-pending BIO-ENERGY™ complex of encapsulated Zinc and Copper. The trio of acids, blended with a potent phyto-bioactive, helpsupport combination skin for optimum skin function and vitality. Enriched with balancing Astragalus, Magnesium PCA and cold pressed Desert Date oil to balance sebum levels, whilst smoothing and hydrating the skin. The complexion is left balanced, fresh and shine free.